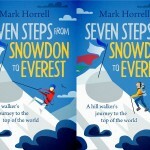 A quick plug to UK readers of my blog and other writing. 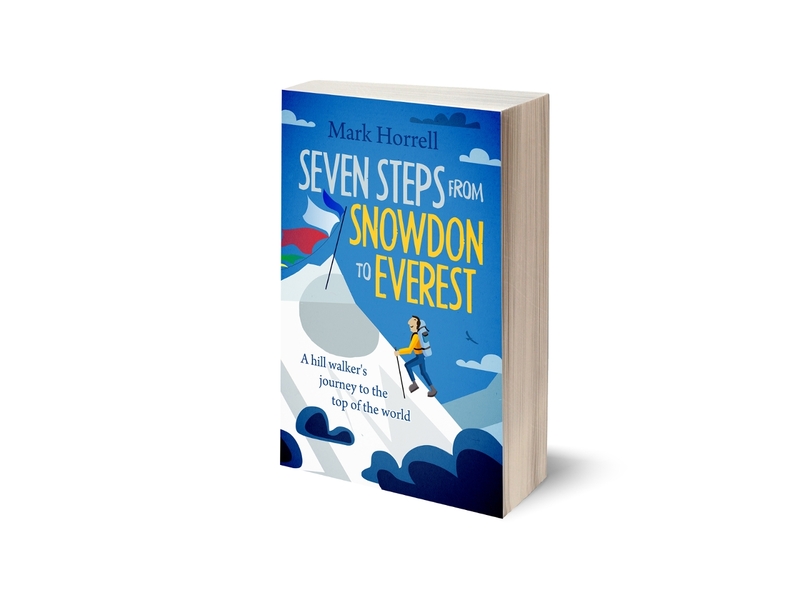 If you’ve not bought my book Seven Steps from Snowdon to Everest yet, then Amazon are currently running a promo and flogging it for the bargain price of £0.99. 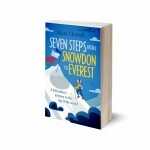 This super cheap price for 410 pages of entertainment is only available for a short period, so if you’re intending to go out for a beer tonight (roughly £5 per pint here in London) then it’s a no-brainer to click on this link to go to the book page, then click the Buy button to send it to your Kindle right now. There are many jokes in the book and I’m told it goes well with beer. 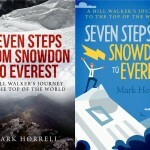 The book covers my ten-year journey from ordinary hill walker to Everest climber, working my way through other mountains like Mont Blanc, Kilimanjaro and Aconcagua, so if you know of any hill walkers or mountaineers who also like reading, then why not do them (and me) a big favour by sending them the link and suggesting they buy it right away while it’s still cheap. And there’s another good reason to give it a little push. 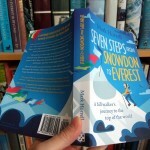 Above you can see a screenshot from earlier this week of Amazon’s best sellers in the Mountaineering category. As you can see, I haven’t been able to knock our friend Mr Krakauer off the no. 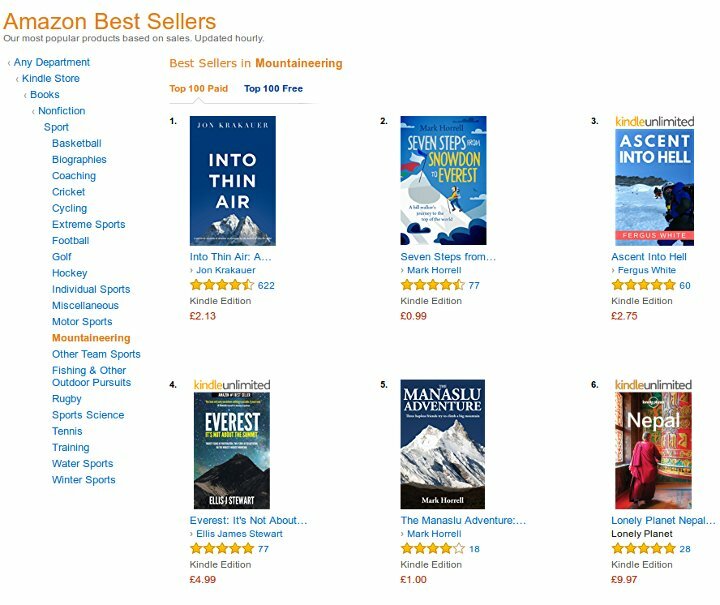 1 spot with his book about death and disaster on Everest, but I came close (and another of my books The Manaslu Adventure made the top 5 too). With a wee push and a few extra sales this weekend, we may be able to replace the disaster book Into Thin Air with an uplifting tale of ordinary folk expanding their horizons and achieving a dream.